If you’re feeling like a night out and are looking for somewhere to get a delectable meal, there are a number of options within a short driving distance from McKinley Beach. The local offerings aren’t just delicious, many use farm-to-table ingredients, and source local produce and wine. Here are out top 7 recommendations . . . 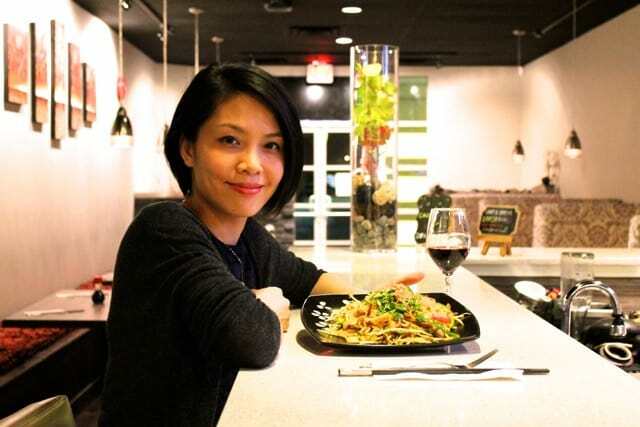 Located in Glenmore, only 5 mins from McKinley Beach, this asian fusion offers fresh vegetables and meat to deliver a flavorful dining experience. 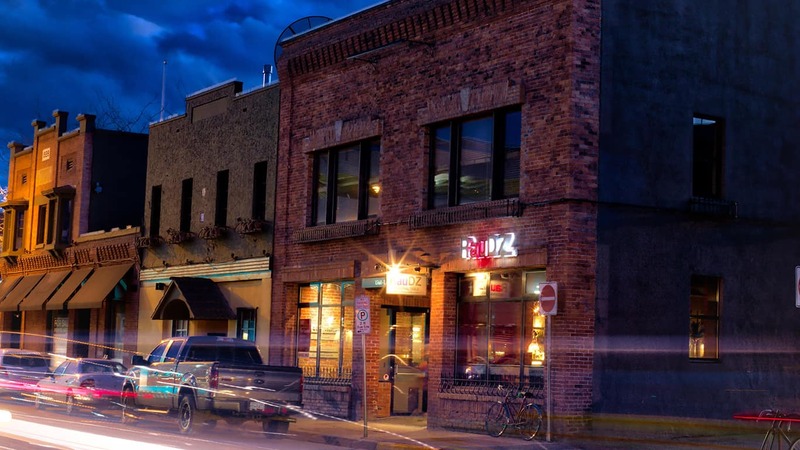 This casual farm to table eatery and bar is a favourite in downtown Kelowna. This trendy location uses the highest quality of local ingredients and supplements it with popular music from the 80’s and 90’s making for a comfortable and casual dining experience. If you’re looking for fresh sushi, perfectly portioned, at a reasonable price, Makoto Sushi is a great source of Japanese cuisine. 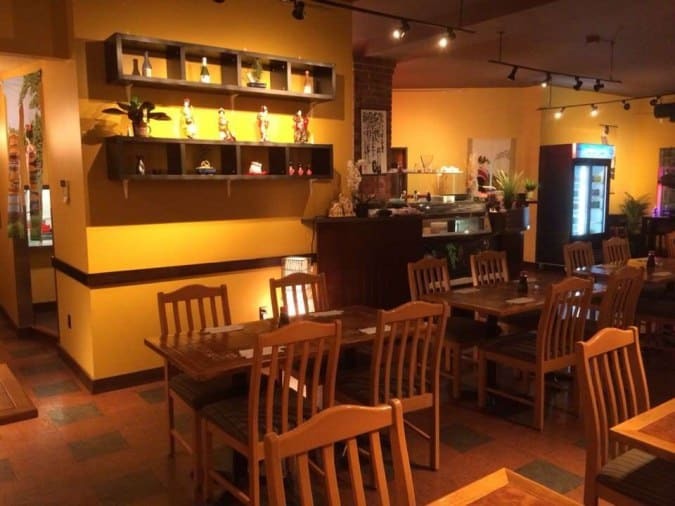 The casual and comfortable dining experience and unique variety of rolls rounds out this small local restaurant. 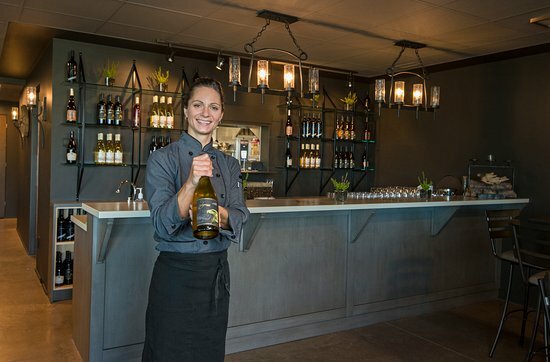 Block One at 50th Parallel Winery is the newest restaurant to this list. 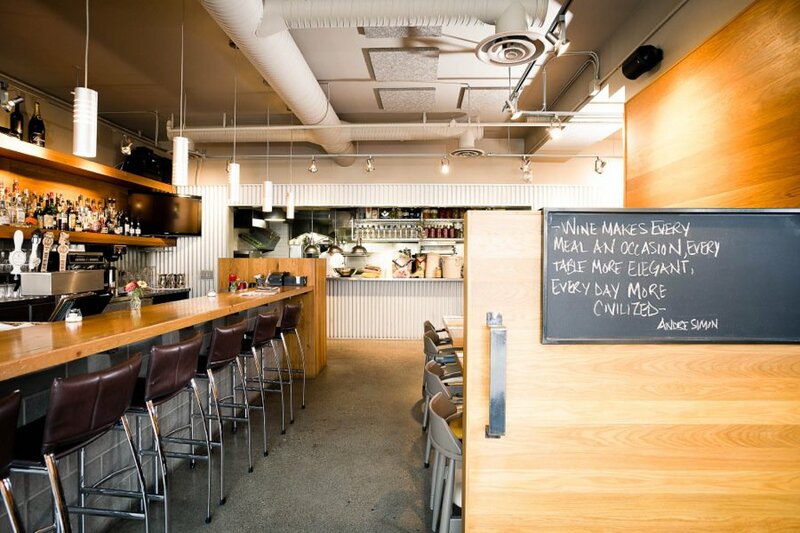 Producing its very own fruit and wine via 50th Parallel, the restaurant offers an amazing menu selection. The restaurant itself is an architectural marvel offering indoor and outdoor seating. Raudz opened in 2009 to rave reviews. The restaurants relationship with local growers and winemakers ensures the very best offerings in the Okanagan. The culinary creations at Raudz take a very transparent view as you can quite literally watch the chefs at work through transparent glass in the dining room. 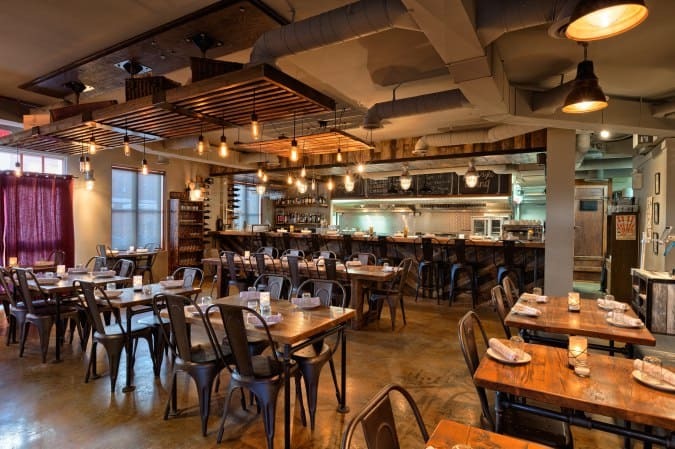 For a downtown fine dining experience, Waterfront Wines Restaurant utilizes local ingredients and offers an award-winning menu. Waterfront Wines has been named the “Best Okanagan Restaurant” by the Vancouver Magazine Restaurant Awards for the past eight years. If you don’t mind venturing just over the bridge, there’s a unique dining experience waiting for you. The Red Fox Club offers aboriginal inspired food using local greenhouses, farms, and cheese makers. 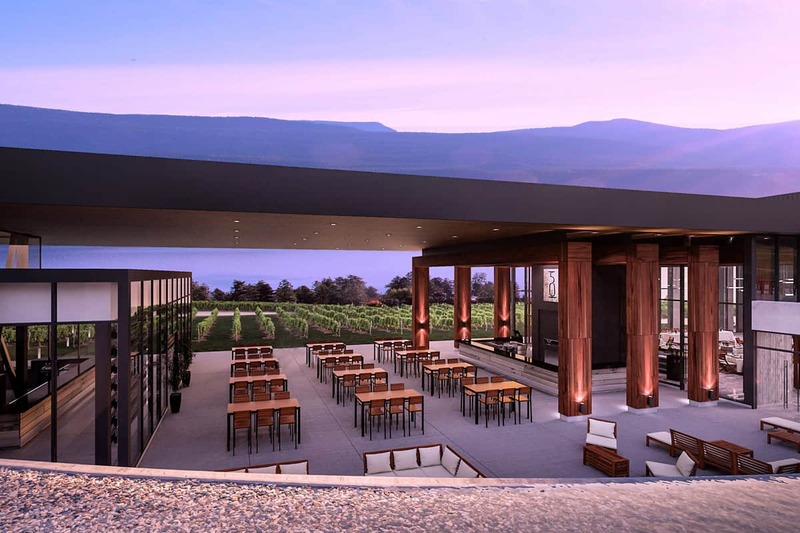 Before or after your meal, you can visit the award winning Indigenous Winery tasting room, overlooking a beautiful piece of the Okanagan Valley.